Happy summer, Freebs! As you can imagine, I get hundreds of comments, messages, and emails asking me for personal financial advice. Many of the questions are amazing, and many of them are the same! Since I can't physically answer each one personally, I've decided to start a new summer series called “Q&A Tuesday”. Each Tuesday I'll choose a finance question from my blog, YouTube, or social media, and answer it live on Facebook. Be sure to tune in live so you can ask additional questions and leave comments as well! But for anyone who misses the live broadcast, I will then post the video to YouTube sometime that week so you can catch it that way. Last week was the first week, and the question was amazing! I wanted to post it here on the blog so you can easily refer back to it, and also ask any additional questions below so I can continue to help. Let's get on with the good stuff, shall we?? 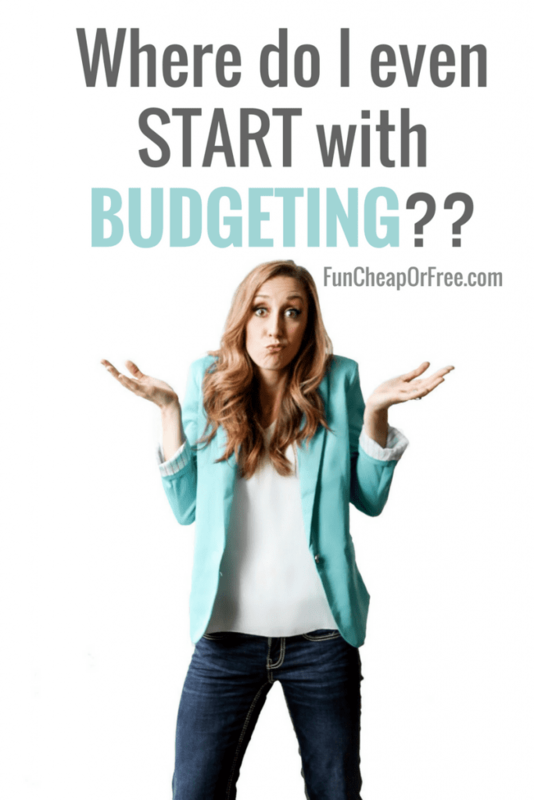 Question #1: Where do I even start budgeting? Hopefully this helps anyone who is looking for a good budgeting starting point! You always have great information! You have made me really motivated! 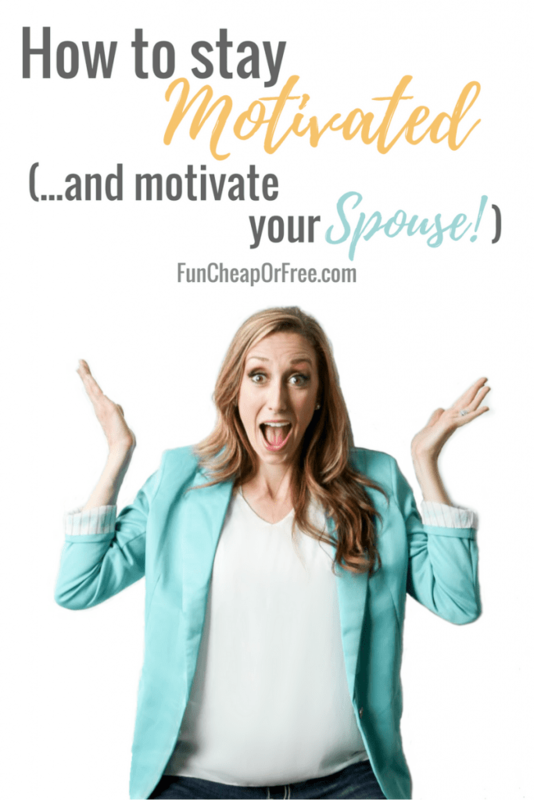 I am getting married this year and both my fiancé and I have not been the best with budgeting in the past. But I’m excited to share this with him and start budgeting together! Just paid off one of four student loans AND a credit card this month…next smallest bill is medical debt with 0% interest. Pay that off or move onto the next smallest with a much higher interest rate? I’m stuck! We just cut $500 from our monthly expenses so I’m ready to start dumping debt! We have tried different budgeting techniques month after month and either just can’t be sold on one we both like, or they just fail us completely, but yours is going 2 months strong! (Lol, hey, thats a record for us haha!) 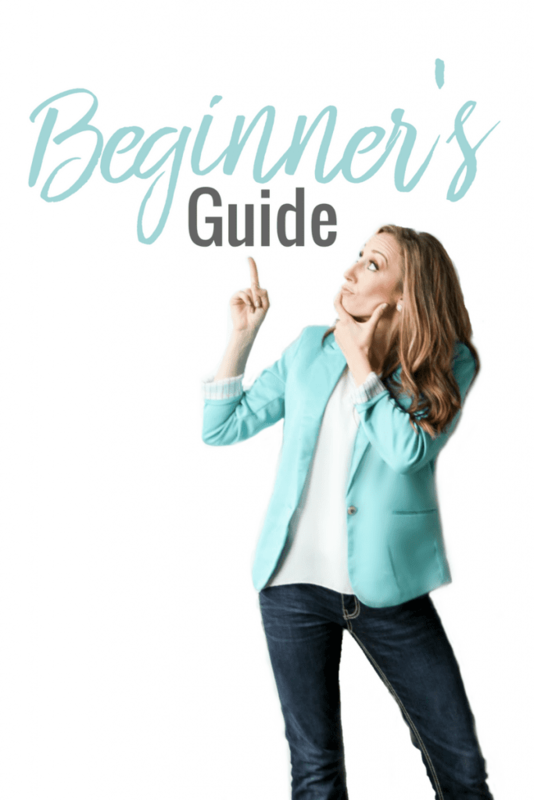 I have so many questions still though, and love learning about everyone else questions on your Tuesday Q&A’s, but would TOTALLY benefit from you of your programs! I’m new to this money-management thing, so thanks for sending all the help! You break things down in to understandable portions. Thankyou! This is such a great start. Thank you! 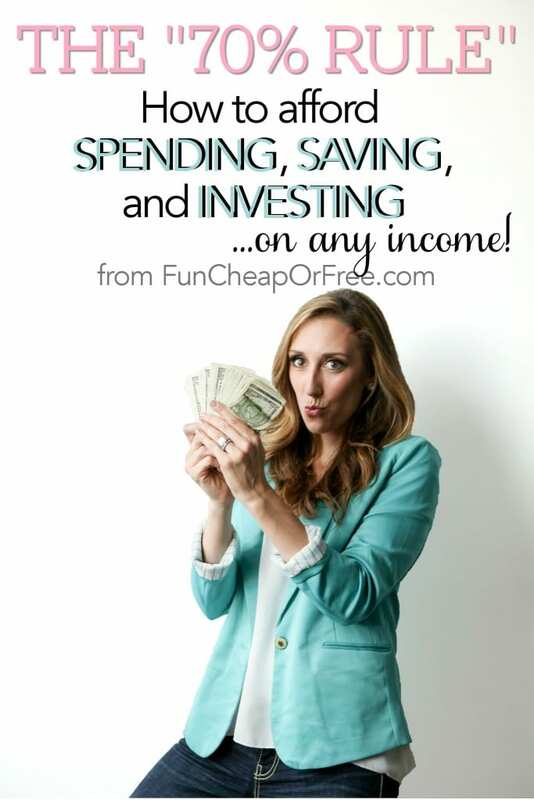 You make budgeting so easy when often times it can be scary! You make this sound so easy! I would love to try out your budget bootcamp! The hardest part of so many things in life is seriously just getting started! Thanks! Recently found you on YouTube, your video are amazing! Your so real and so genuine. Thanks for all your tips!